IT can be cogently argued that Galway and Tipperary have contrived to save the summer of 2015. Until Barry Kelly threw the sliotar in at 3.30pm last Sunday, the year had been pock-marked by rain, immovable layers of cloud, footballers going to ground after a bit of hair ruffling and dull hurling. The country could probably put up with most of the aforementioned issues but eyes glazing over as the summer’s hurling evolved was almost definitive proof that the season would go down as one that had nothing going for it. 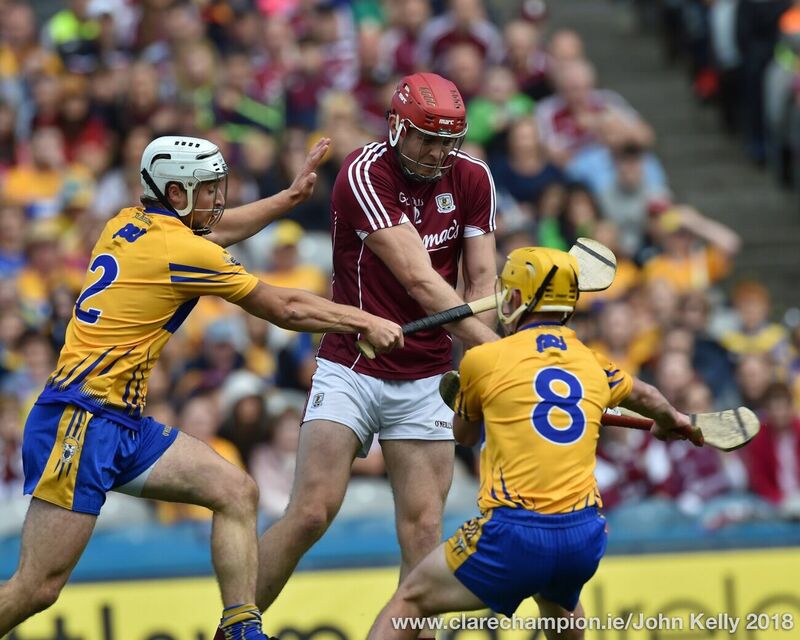 The Galway and Tipperary hurlers were almost the last hope and how they delivered. The 70 minutes of hurling that unfolded contained more sub-plots than a week-long viewing of Coronation Street. Under less sublime circumstances, anyone from Colm Callanan, David Burke, Cathal Mannion, Darragh Gleeson, Cathal Barrett or Tipperary substitute Noel McGrath would have had their input immortalised. Their magnificence was dwarfed however by the rapier finishing of Seamus Callanan, who tore Galway to shreds but went home a loser. The only logical explanation behind Galway’s bizarre reluctance to put someone else on Callanan must be that other key Tipperary forwards, including John O’Dwyer, Niall O’Meara and Bonnar Maher, were under the control of their Galway opponent. Maybe the Galway management felt that nobody could handle Callanan. Still, they could surely have dropped Iarla Tannian in front of him earlier and dropped one of their forwards deeper. 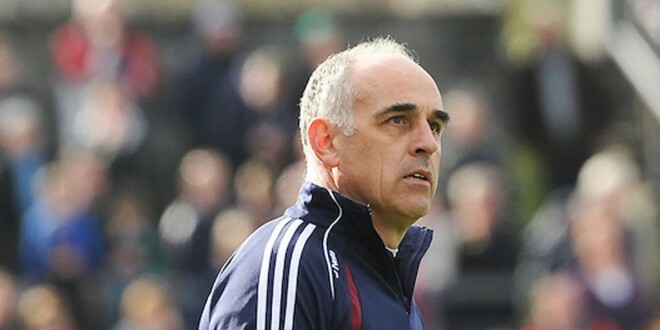 If they had lost, Anthony Cunningham would surely be an ex-county manager by now. He must, of course, be afforded immense credit for the manner in which his team reacted to the concession of all three goals. They put over an array of superb points, all of them as important as the next. Perhaps the manner in which Joe Canning found Shane Moloney for the winning point, best illustrated Galway’s admirable composure. Canning had a decent, if not great, game and once or twice his decision-making was poor. When it counted, however, he arrowed a lovely pass outside to Moloney who, in just his second involvement, was remarkably composed in pointing Galway into the September 6 All-Ireland final. 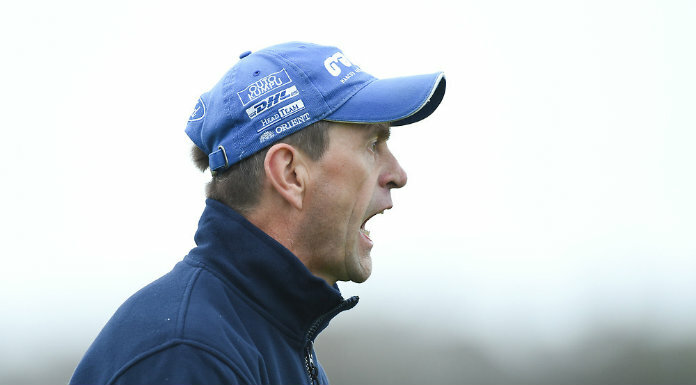 While Galway freewheel towards their second championship meeting of 2015 with Kilkenny, who are preparing for their 14th final in 17 years, Tipperary have already appointed a new manager in Michael Ryan. Their 2010 senior and U-21 All-Ireland wins are fading into the distance as the years race by. While their minors have qualified for this year’s final, the question must be asked, are the current Tipperary players over-rated? This is a county who have won just two senior All-Irelands in 14 years. That might suffice for most counties but not in Tipperary and definitely not given their geographical proximity to Kilkenny. Of course, they were very unlucky not to beat Kilkenny in the drawn 2014 All-Ireland final but Tipperary have tended to lose exceptionally exciting championship games in either finals or semi-finals. Games like last Sunday indicate what a great game hurling is when played with such abandon and skill but losing cannot be much of a consolation. Although they have hurled on a higher level to Clare in 2014 and 2015, Tipperary supporters will surely feel that they too have underachieved somewhat. Can this group of players keep coming back? They certainly need more of their forwards to step up and deliver when All-Ireland finals or semi-finals are there to be won. Only Callanan did that last weekend. 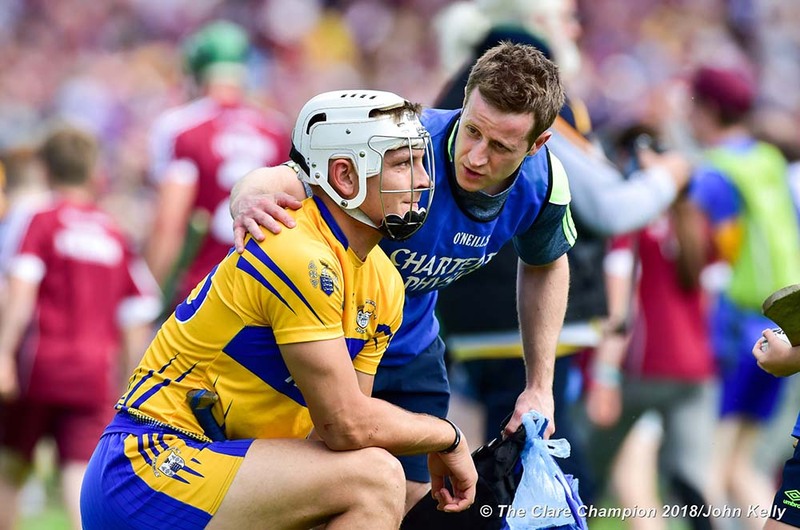 Undoubtedly though the most uplifting snapshot from Croke Park was when Anthony Cunningham had a quiet end-of-match word with Noel McGrath, who was treated for testicular cancer this year. McGrath put Tipperary a point up in injury time and what a story that would have been, had they held on. Cunningham’s actions showed that while everyone wants to win, showing a bit of class is no load either. As for September 6, Cunningham will have to come up with a tighter defensive system. Taking on players like Richie Hogan and TJ Reid will not work. They’ll cut Galway open if that’s the way the Connacht men intend approaching it. Is there a Galway man out there who can do a sweeping job? The purists mightn’t like it but it’s all about getting hold of the Liam McCarthy.